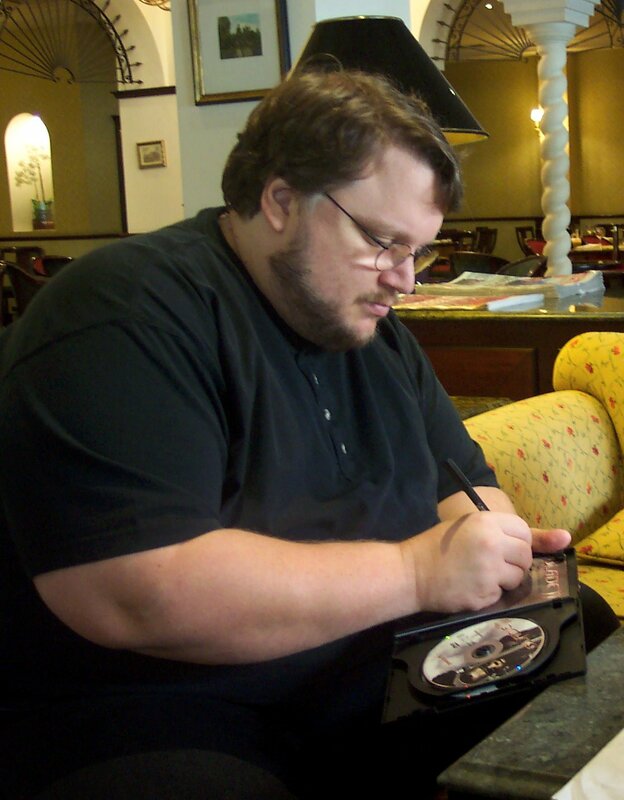 Guillermo del Toro Gómez (born 1964) is an Academy Award-nominated Mexican director, producer and designer whose work has gained both popular and critical acclaim. His films draw heavily on sources as diverse as weird fiction, fantasy and war. Photo author: Manuel Bartual. Photo source: Wikimedia Commons.